When you own or rent a condo, you like to show it off to friends and family. When you invite guests to your condo, you are likely focused on entertainment and ensuring everyone has a fun time. Lawsuits and medical claims are likely not on your mind at all. However, one simple accident, even something as small as someone slipping and falling on a throw rug, or tripping down the stairs, can potentially lead to lawsuits and claims of medical expenses for which you may become responsible. That’s where liability coverage can help protect your assets. 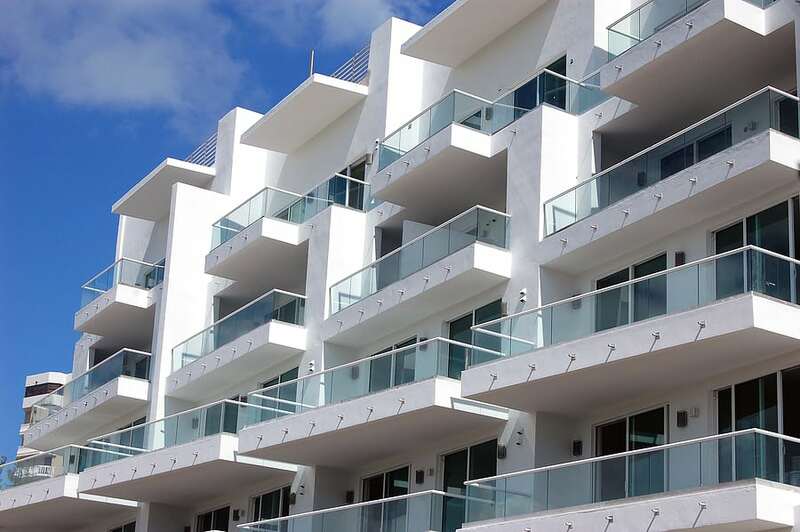 Understanding condo insurance options is a large undertaking. But that’s why we here at Snyder Insurance are committed to helping you make sense of it all. Condo insurance made easy is the name of the game!